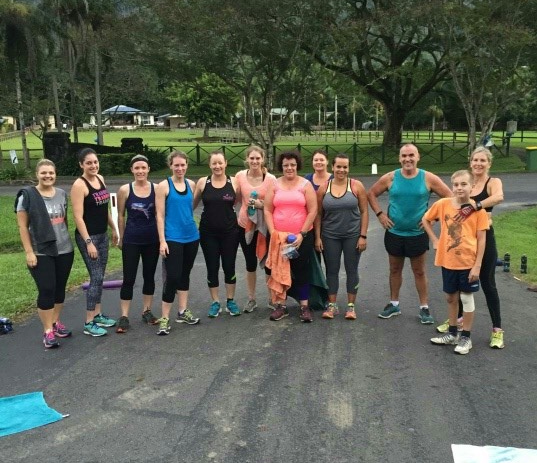 Studio A Health and Fitness offers a 6 week bootcamp program right in the heart of Redlynch, and we would love for you to join us! 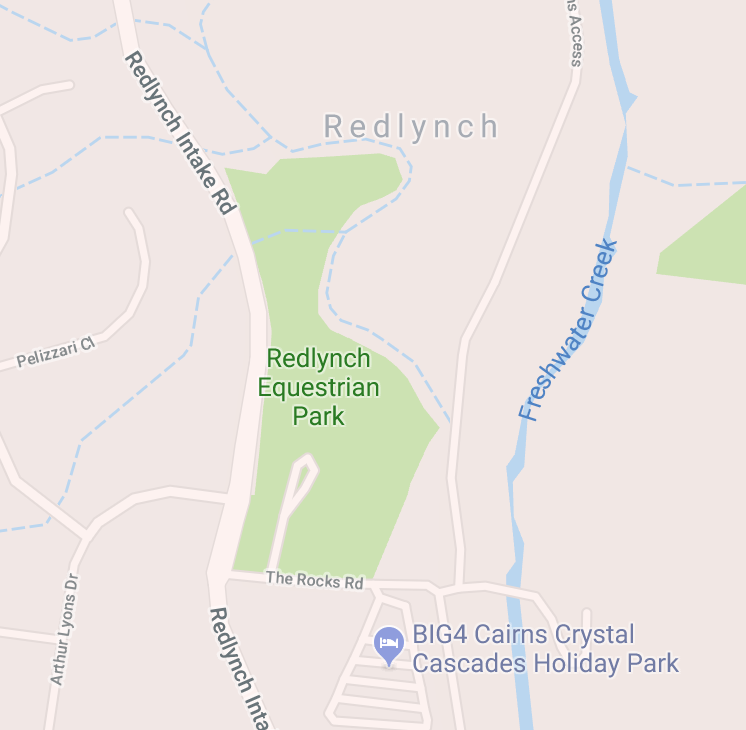 Our Redlynch bootcamp sessions are run at the park on Rocks Road, Redlynch Valley. The bootcamp classes will include body weighted exercises, medicine balls, ropes, tyres, kettlebells, dumbbells, boxing gloves, and much more! 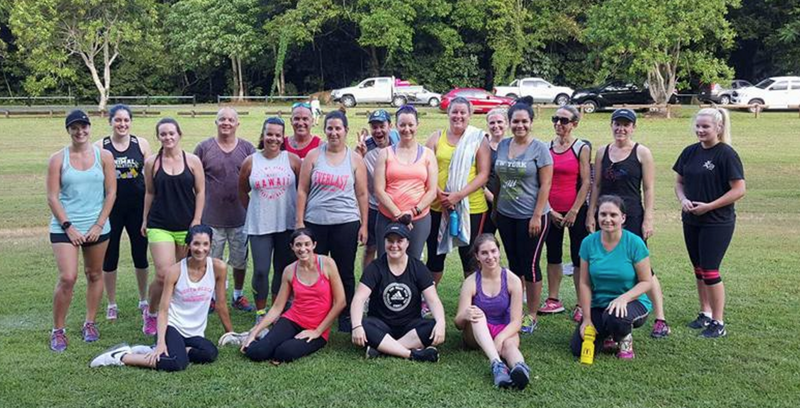 Classes are limited to 15 people! Ready to get your health and fitness goals on track? Register for our up and coming programs below. 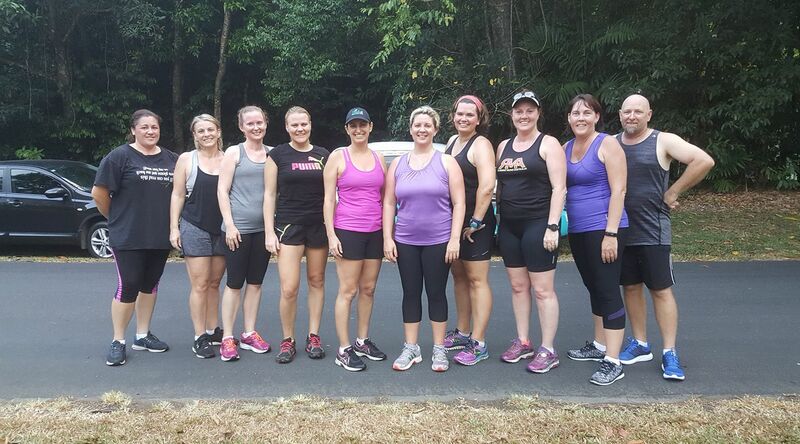 If you have any further questions, please call or text Angela on 0488 601 520, phone our Studio during business hours on 40 322 090 or email hello@studio-a.com.au or Facebook us – Studio A Health and Fitness!